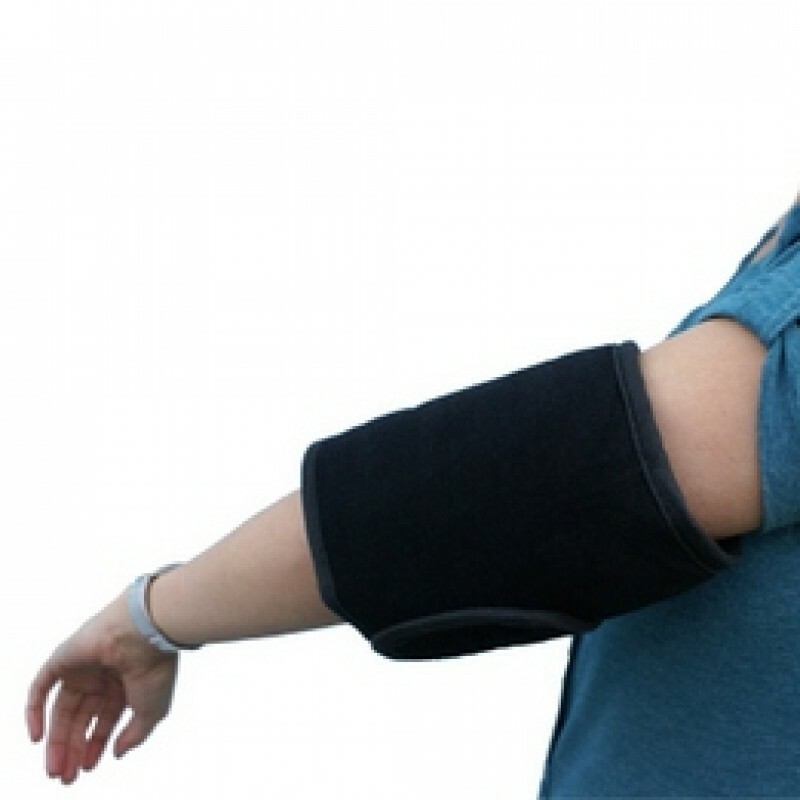 The sports and joint heat pack can be used at the sports venues before a game or easily at home around an aching limb. You can carry it in a sports bag. The rectangular Sports Pack is manufactured with a convenient waist, which makes it easy to fold to a 14cm double square. The fold gives it flexibility to sit snugly against the body or be easily folded around limbs or joints. 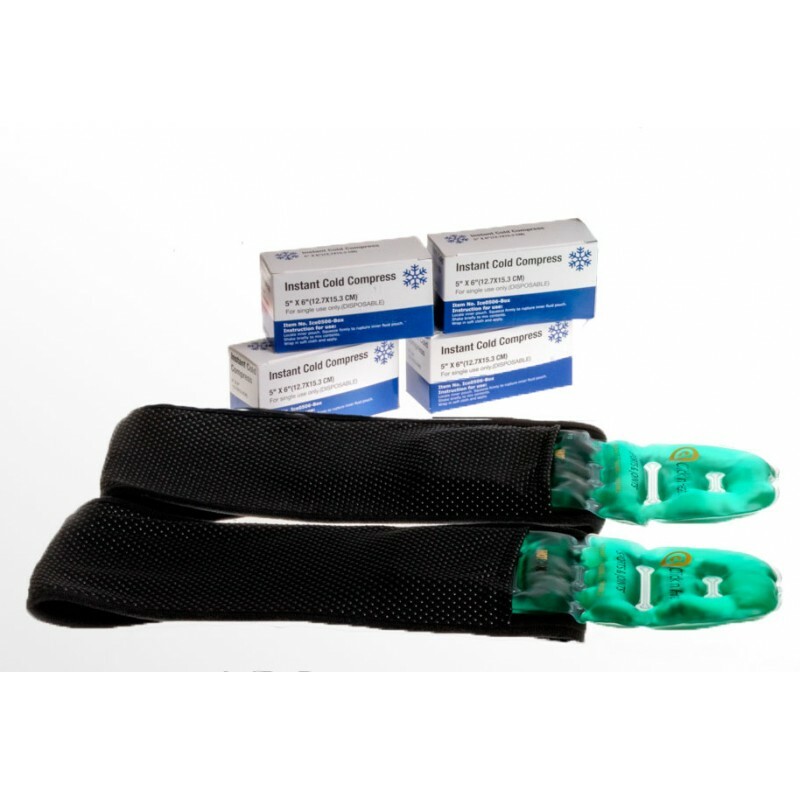 Recommended to be used in conjunction with the Bio-Ceramic sports belt, which is custom-made for this pack to slide in to enable it to be worn around any joints or limbs. 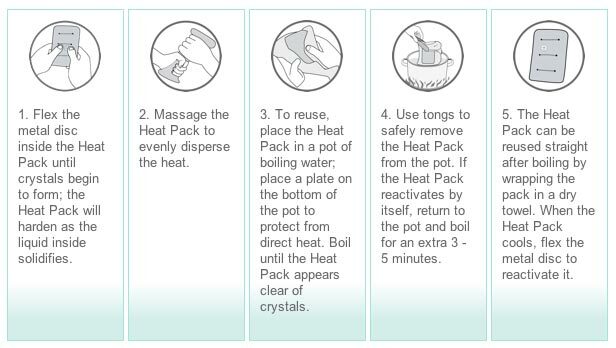 Other than sports injuries, these packs gives pain relief for conditions including osteoarthritis, rheumatoid arthritis, bursitis, gout, strains and sprains. Winter can be harsh on the joints as well and it is worse for people suffering from arthritis. Use our Click n heat pack on your stiff joints to increase blood circulation and kick start your morning. The sports and joint heat pack can be used at the sports venues before a game or easily at home arou..